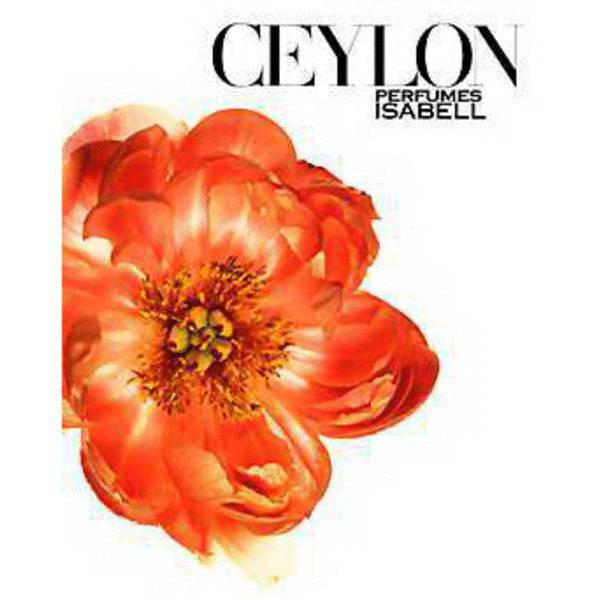 Ceylon Perfume by Perfumes Isabell, Delight in the fresh and zesty elixir that is Ceylon, a desirable women’s fragrance . This electrifying blend emulates a stunning island oasis, incorporating fragrant florals and spices to take your mind away from the office and into a fantasy of lush tropical dreams. The inclusion of various exotic fruity accords lends a sweet, gourmand aroma that’s mouth-watering and tantalizing to the olfactory senses, while an assortment of spices adds a bit of energizing Read More Read More kick to the mix. Finally, a blast of white florals infuses the perfume with chic sophistication and feminine mystique. These ingredients all wind down together for a satisfying and seductive finish that will have heads turning in no time. Launched in 1996, this delectable fragrance is a master work of the American house of Perfumes Isabell. The enticing and utterly appealing blend stands beside five other signature scents, all wrapped in their own unique packaging. This aroma displays a vibrant, bright red flower on its face, luring in passersby with its charm and elegance. All products are original, authentic name brands. We do not sell knockoffs or imitations.